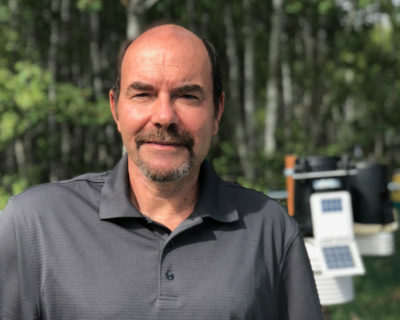 Rob will be looking at early indications of what kind of weather we may expect in southern MB for the upcoming 2019 growing season. Outlooks will be based on latest guidance from CPC, historical trends, and other seasonal outlook information. Rob will also take a brief look at the weather of 2018, and what impacts it may have on the upcoming growing season.